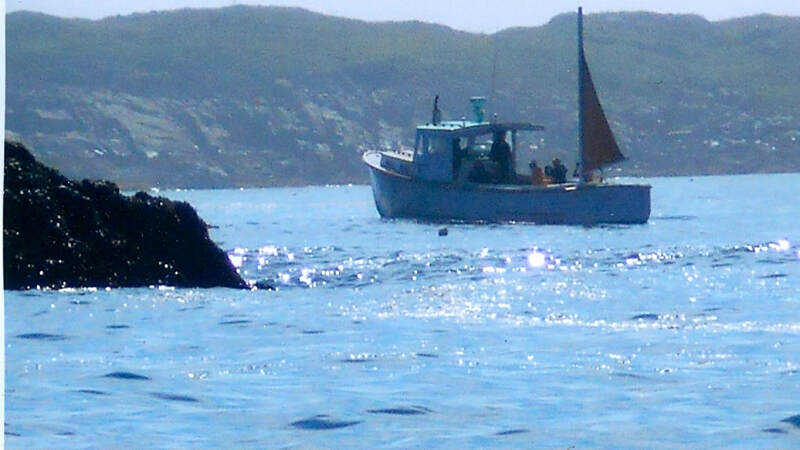 Here I try to give you some idea of what you will, and or might see on a trip to Seal Island. 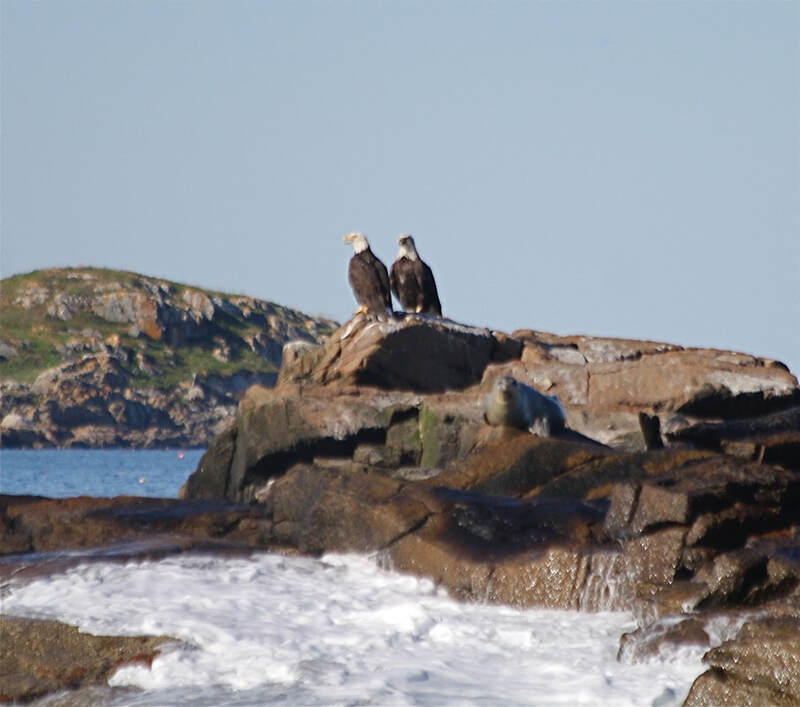 Seal Island is 9 miles SE of Vinalhaven Island, it takes little more than an hour to get down there in my 36' Jarvis Newman "SKUA"
An Arctic Skua, name sake of vessel, aka Felonius Skua, or parasitic jaeger. 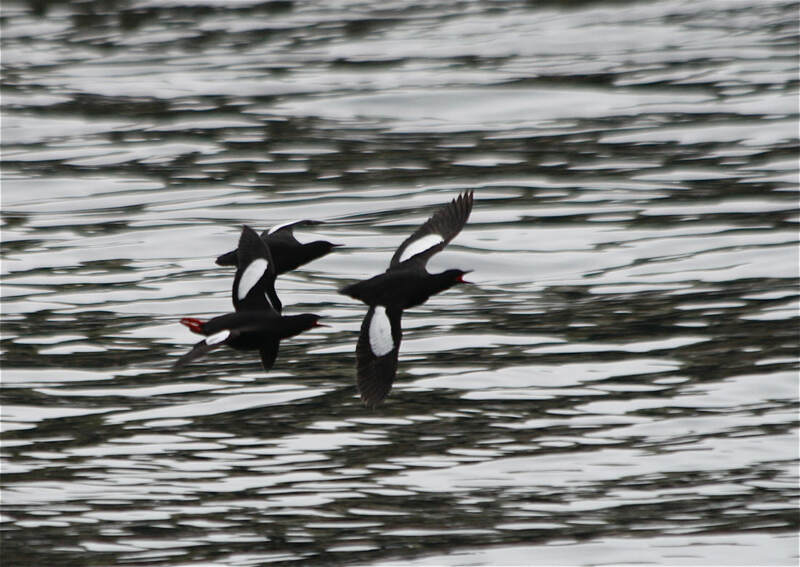 Black Guillemots, squeakers,Teistis, We will see these every day of the year. 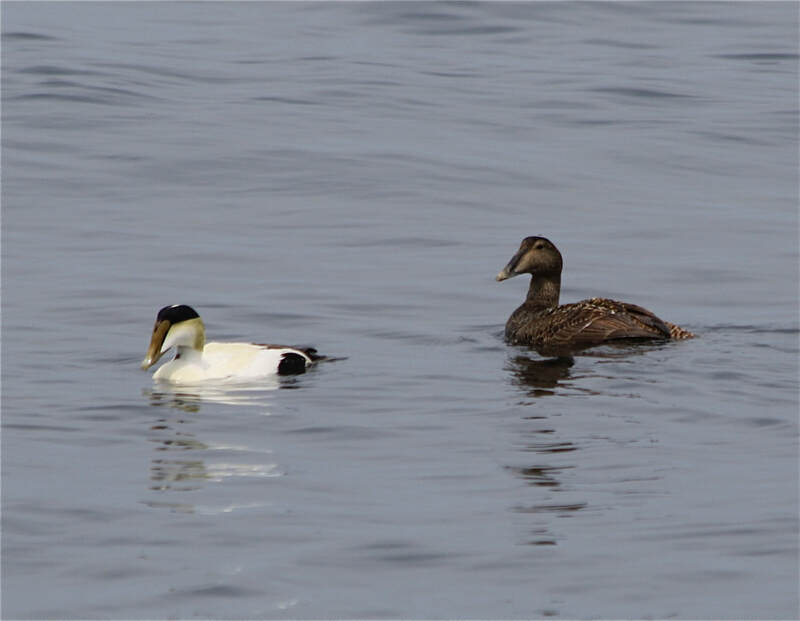 In mid May I have counted 2,000 individuals around the island. 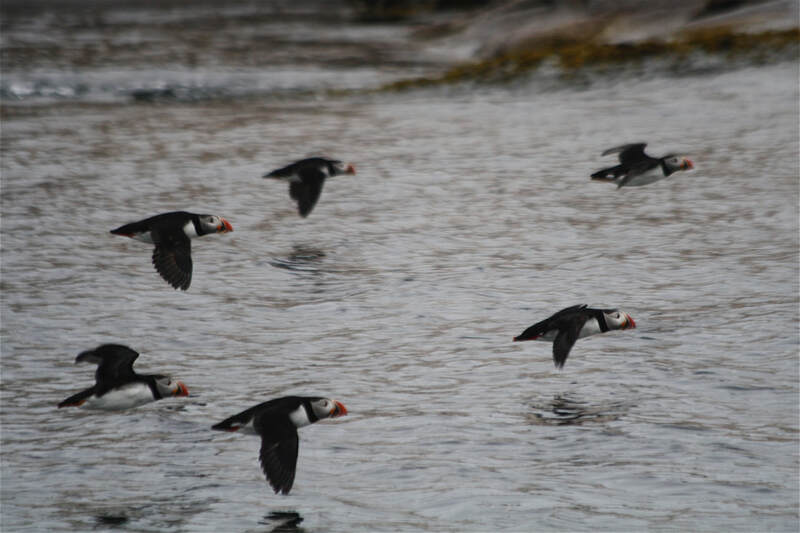 Puffins, yes there are Puffins, @500 pairs now breed on the island, some days there are hundreds of individuals some days there are, dozens, but we see them every time down there between May and Labor Day, there are usually a few that feed into early September. 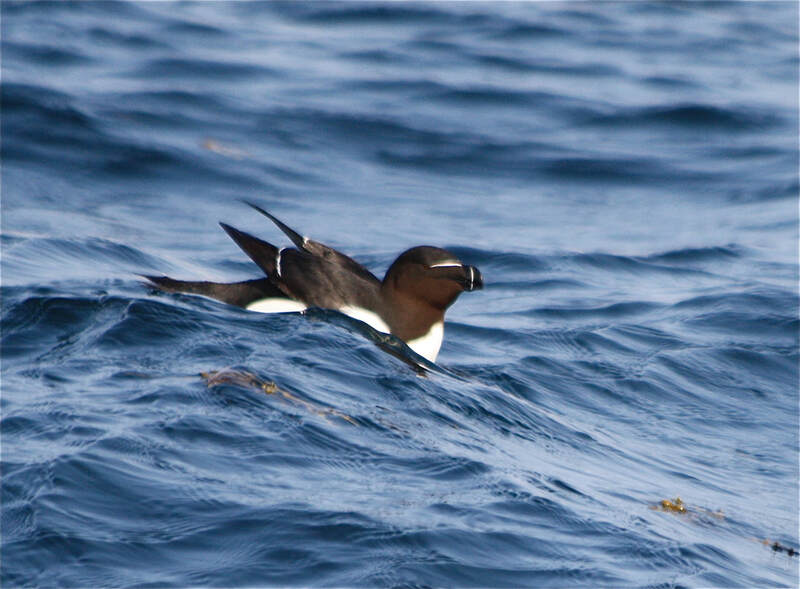 Razorbill, as with other Alcicds, Puffins and Murre, the gulf of Maine Razorbill population is growing and expanding. 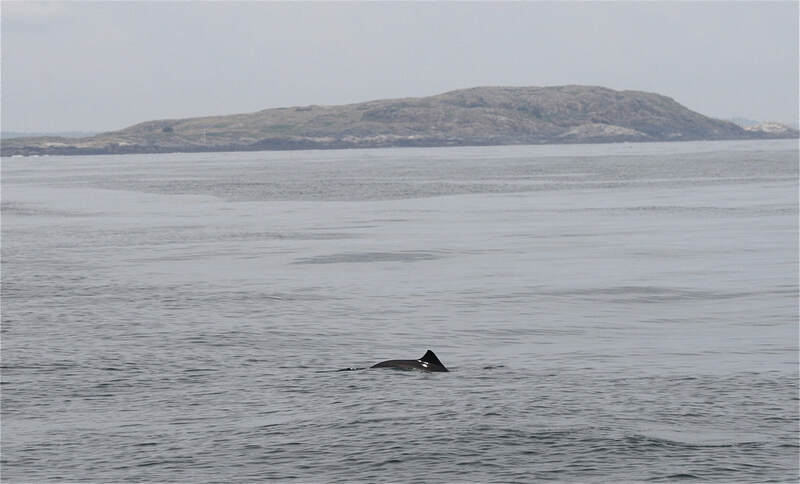 we see them everyday down there May through late July and might see them in the bay later in the summer. You can see them in the winter from the Vinalhaven to Rockland ferry. 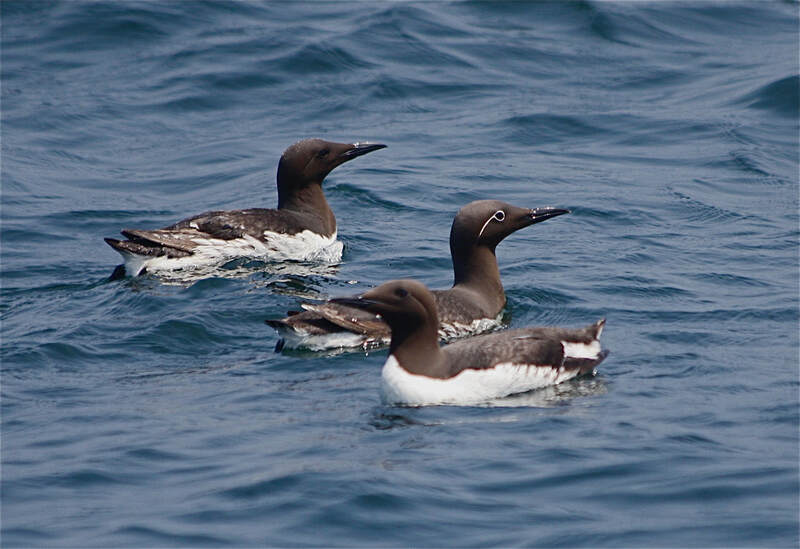 murres, recently have reestablished breeding at Matinicus Rock, 7 miles from Seal Island, we see murre almost every day at Seal, especially in the morning, May to early August. Seal Island has its own climate, cold and salty, and this arctic flower rose crop, Cedum Rosea, grows there, near the southern edge of its range. similarly Seal Island is near the current southern end of the Range of Arctic terns. 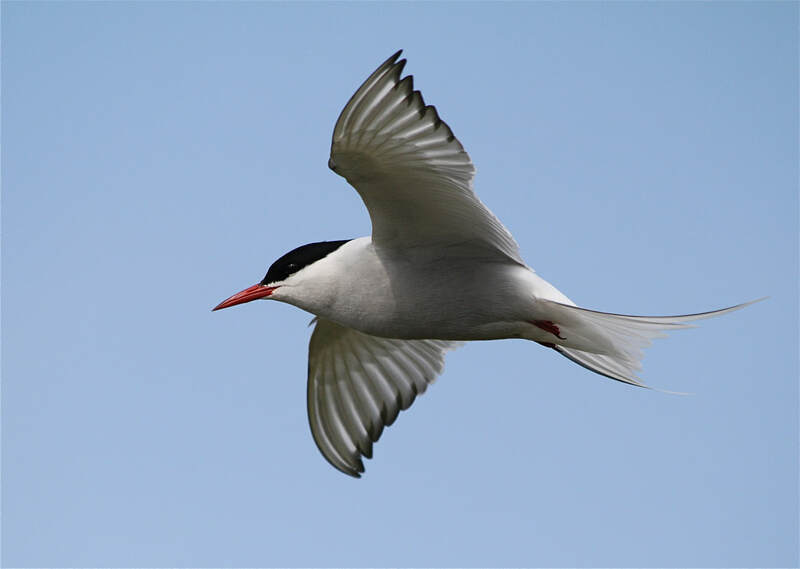 there have been in the order of 900 pairs of Arctic terns breeding at Seal Island, also 1,200 pairs of Common tern, having recolonized the island in about 1990 after herring and black-backed gulls were killed and pushed back, an effort that continues. 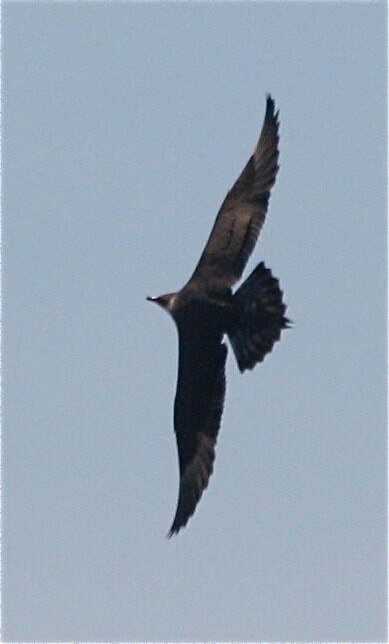 If a gull becomes predatory the wildlife managers on the island will shoot it. 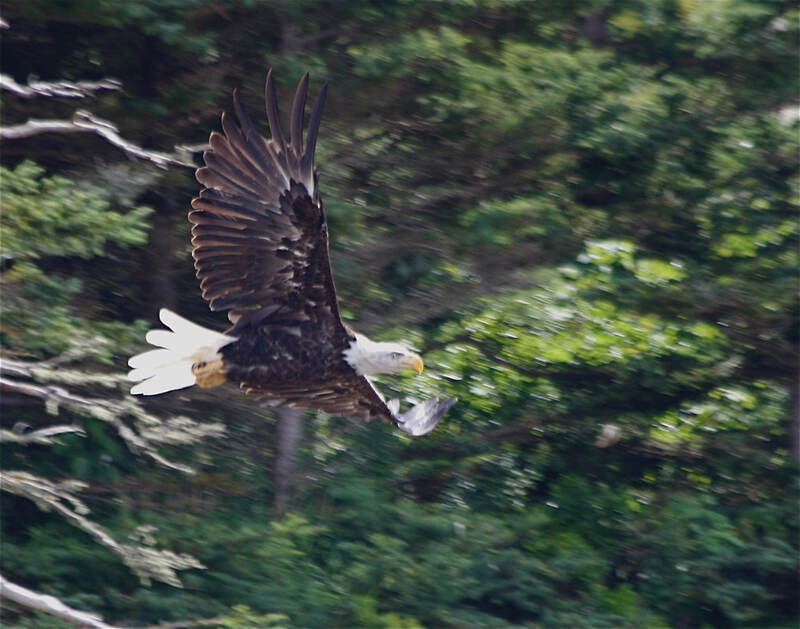 Adult eagle, long ledge, Vinalhaven, Camden beyond. 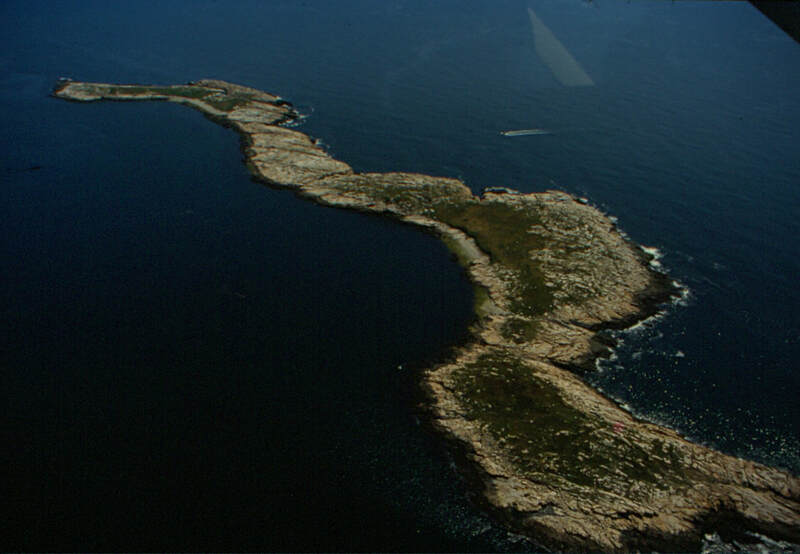 otter Island, these are places we pass on the way to Seal Island. 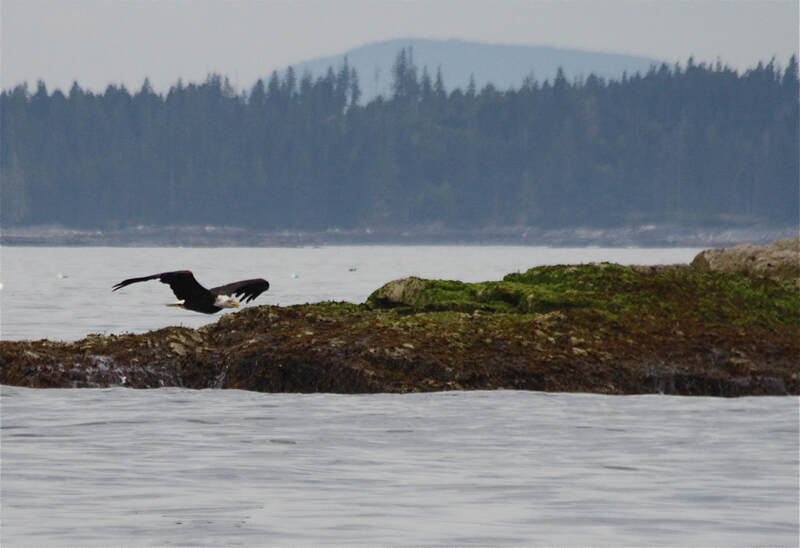 We see eagles every day on our way pat Otter Island on the way in from Seal Island. 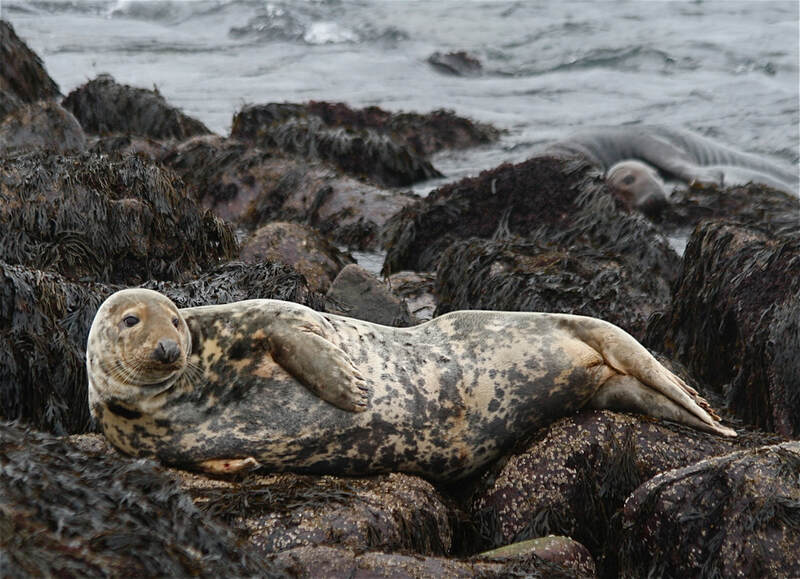 Grey Seals formerly extirpated from New England pup on Seal Island during December and January, thus the name. 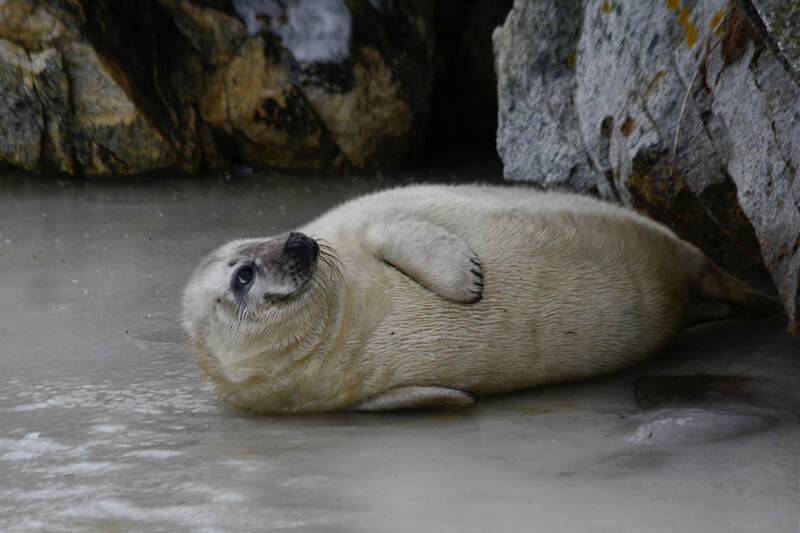 Female Grey seal, January 14, 2014, I think she is full of pup.